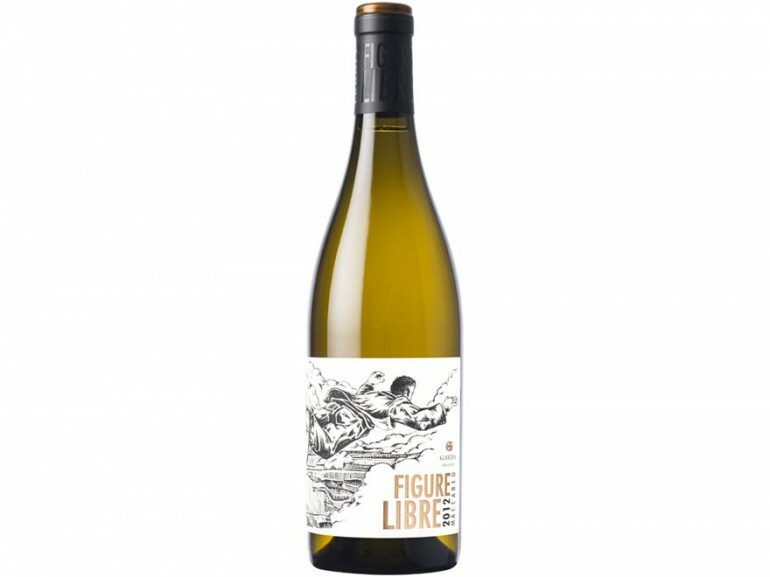 Figure Libre is our concept of vineyard care and winemaking with no script or safety net. Our vineyards are treated in such a way as to encourage biodiversity with minimal intervention, allowing the grapes to fully express their natural flavours and aromas. The winemaking is innovative and passionate, creating from the heart something that encapsulates fully the Spirit of the Languedoc. Pale gold with lovely flower aromas, orange zest and spices. Medium to full-bodied with an elegant mouth-feel, subtle toasted overtones and a lively dry, mineral finish. 50% in New Oak – 50% in 1 and 2 year Oak for 10 months on the lees – Blending of the best barrels.